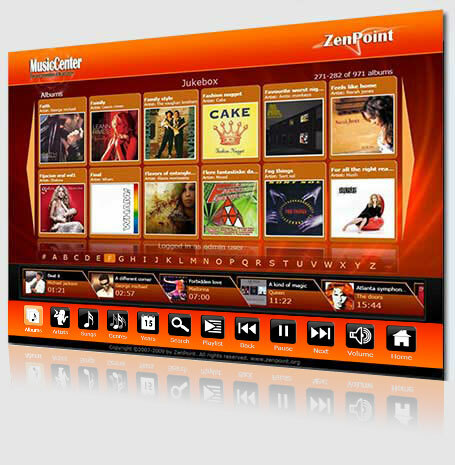 Download and install your Zenpoint DigitalCenter today, and you will be up and running within 5 minutes. If you do not have a valid license, the ZenPoint DigitalCenter will run as a trial version with some limitations for 7 days. Copyright © 2007-2019 ZenPoint. All rights reserved.